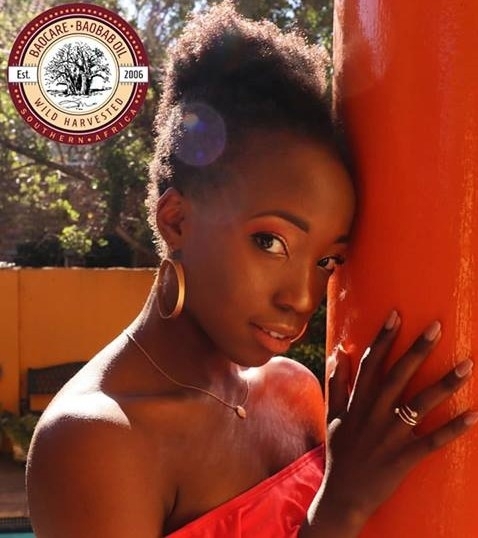 Sassy, funky and radiant – that’s Phenyo Kgongwana aka Miss Pvk Fit. 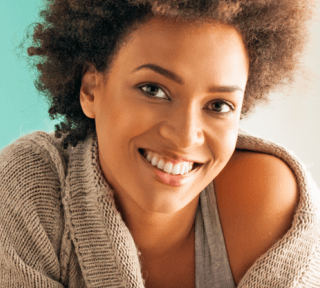 She takes us on her hair journey revealing her baobab secret as she regains her hair health and vitality – recovering from damaged, compromised hair and hair loss to full, abundant, soft hair again! 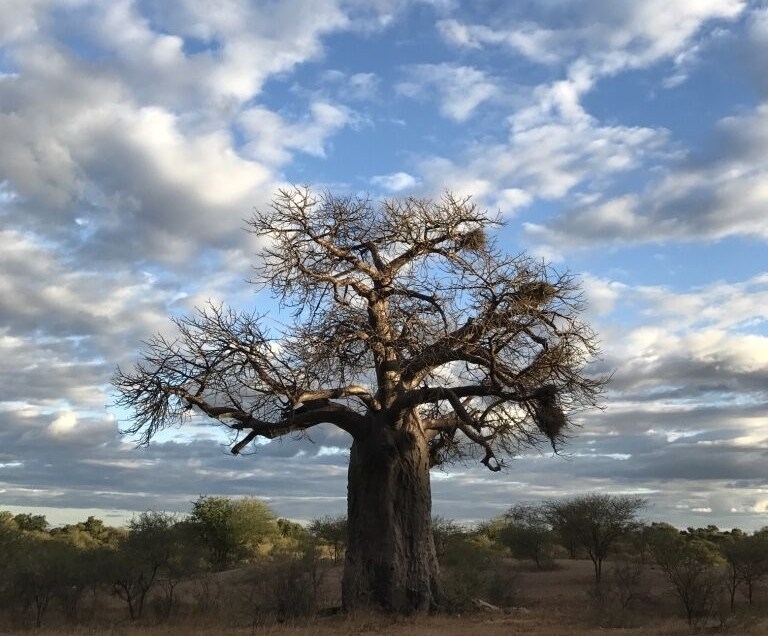 About baobabs: how long can a baobab tree live? Did you know? 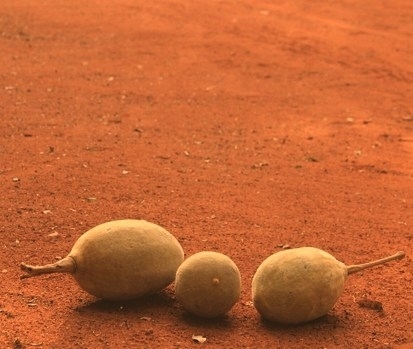 Baobab trees can live up to 2000 years! They can survive in very harsh, almost desert-like conditions because their trunks can store up to 75% water. They are perhaps one of the most water-wise plants in the world! Radiance is lighting up fans! There’s evidence that certain chemicals can be absorbed into your body via the skin. Intuitively, we sense it can be seen metaphorically as a digestive organ (why else would we talk about nourishing the skin?) which is why it’s essential to choose carefully when it comes to what you put on your skin. In Part 3 of our dry skin series, we explore the best botanical oils that feed and nourish your skin from the outside. In part 2 of our dry skin series, we research what truly nourishes your skin from inside out. 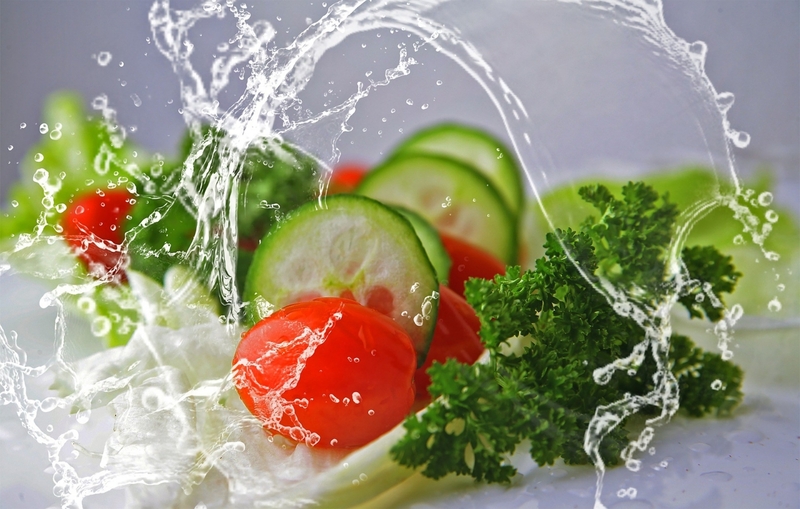 Your skin is a good indicator of your overall health and it turns out your skin needs these 5 key nutrients to help keep it hydrated and glowing. Dry skin. It’s not just a cosmetic issue. 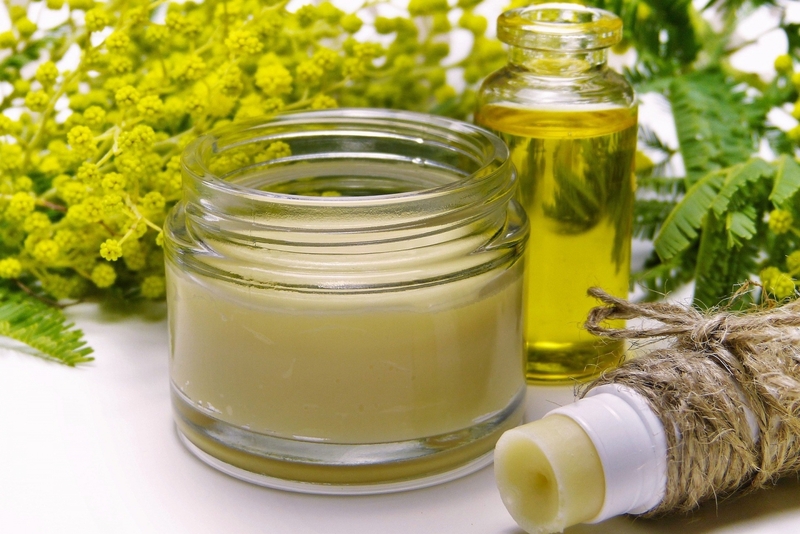 We believe a natural approach to skin care is holistic. Encouraging a culture of caring means when we care for our environment, we’re also truly caring for ourselves. In Part 1 of our dry skin series, we’re going to look at the one thing you may be doing daily that actually isn’t that good for your skin. It’s well established that acne heals when the skin is adequately nourished and hydrated. That’s why we’ve included Baobab oil in BaoCare’s Acne Skincare as it offers excellent skin hydration properties, helping to reduce inflammation of spots and problem skin. Those who have tried antibiotics, and medicated creams have really appreciated the fact that BaoCare Acne Skincare is 100% natural, using only pure plant-based ingredients including organic baobab oil. Oh, and we think the smell is pretty wonderful too – fresh and clean! 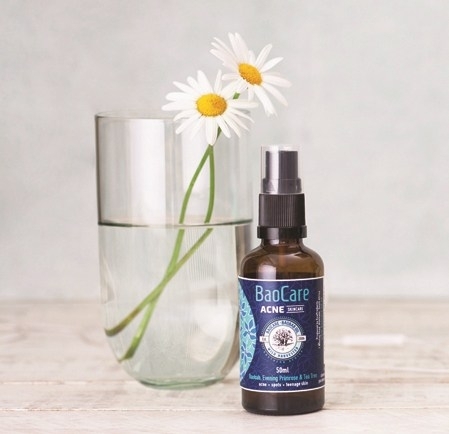 BaoCare’s mission is to provide natural plant-based healing solutions for skin problems which is why we’ve included Acne Skincare in our range. 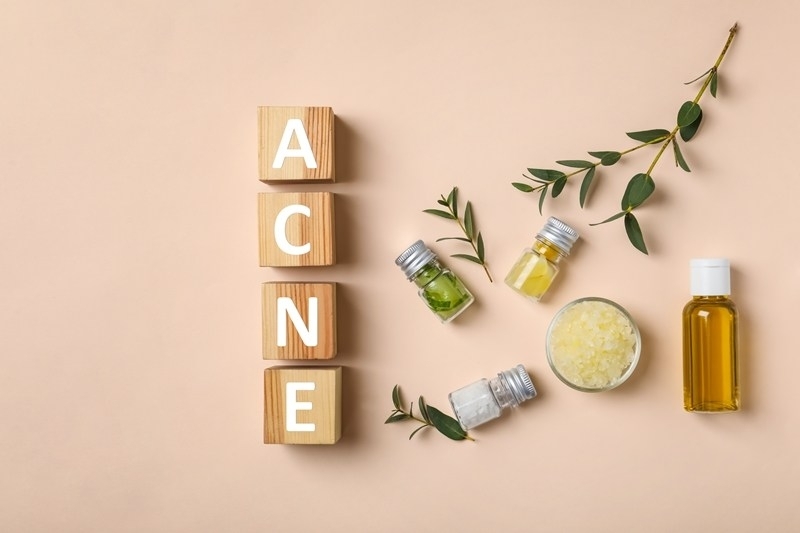 Acne plagues teens and even adults and while diet and taking supplements plays an important role in managing acne, it’s just as important what products you use on your skin. We believe the science of nature holds answers to many of our skin health problems. 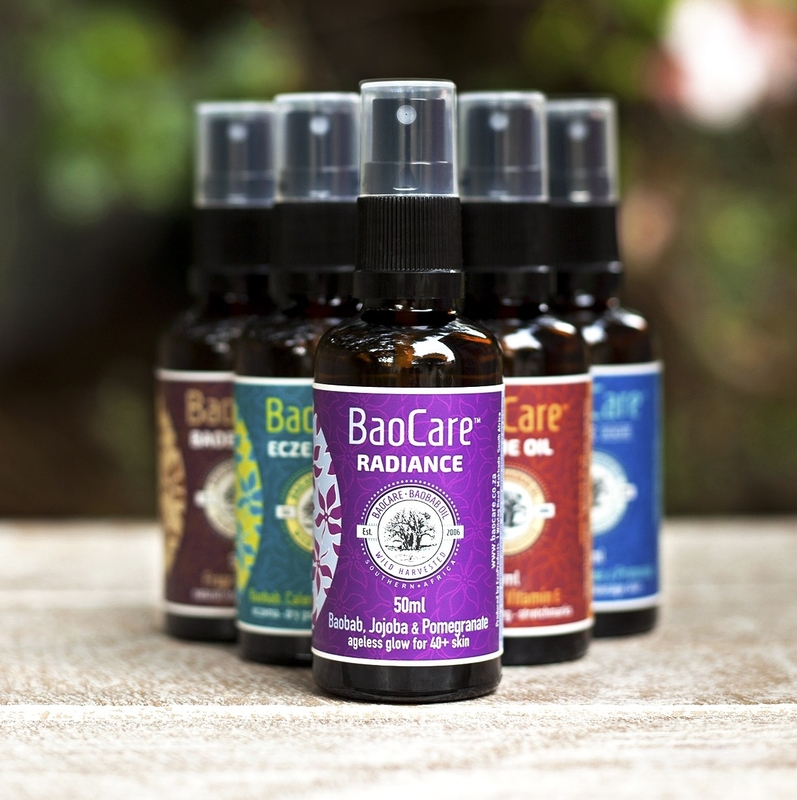 BaoCare™Tissue Oil combines certified organic wild harvested Baobab oil with natural Vitamin E and a light delicate fragrance made from an expertly blended combination of carefully chosen essential oils. All the ingredients have been selected to do just one thing: work synergistically together to give you great looking skin!